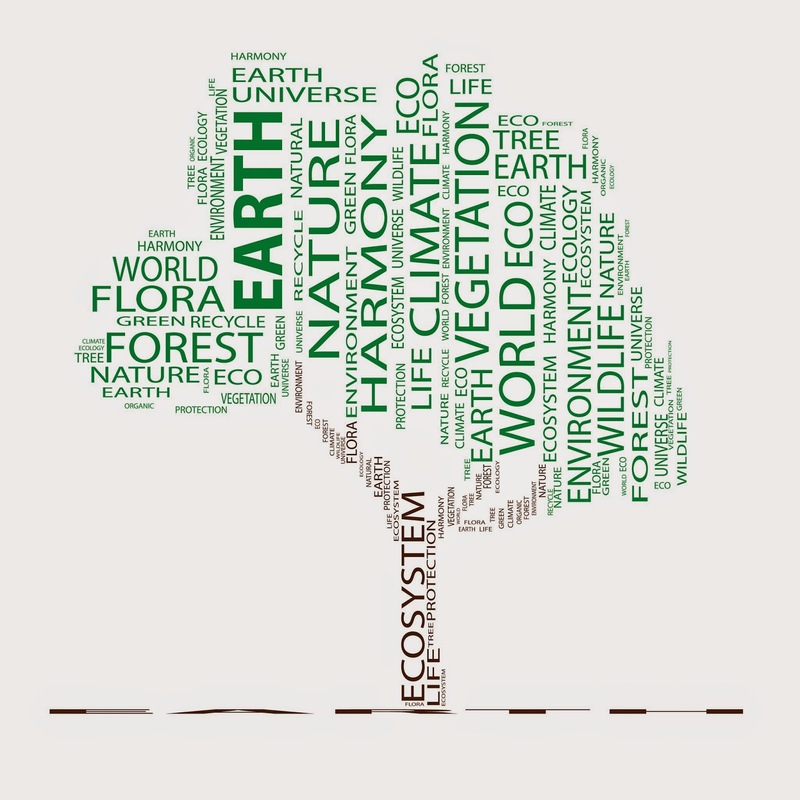 How Will You Celebrate Earth Day 2015? 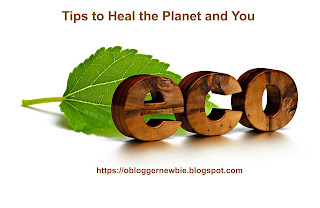 Here are eco-friendly ideas for honoring our glorious planet on April 22, 2015 and all year long. Before you go, please let me know how you honor Our Extraordinary Planet and what measures you are taking to conserve, reuse, and recycle natural resources. If you prefer, please share earth day memories with us.